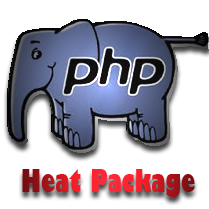 According to your business needs and budget, we are providing different packages in core php, where no framework is involved. Designing prices are included in each package so that you get everything in one single pack. 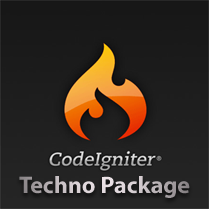 Php has an awesome amount of frameworks existing in the market and we chose codeigniter as our development framework. 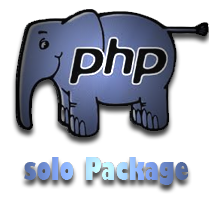 Framework provides easy maintanances, easy extendibility for future as well as control on overall application life. 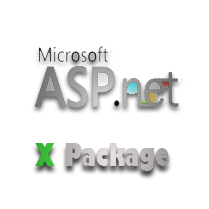 Choose the package that suits you. 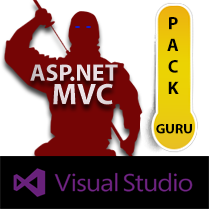 When it comes to Microsoft's .NET, it has revolutionalized the software industry. 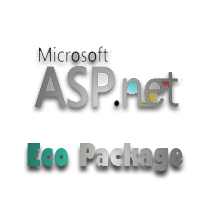 From Desktop to web softwares, it has proven itself on the basis of speed, performance and maintainability. 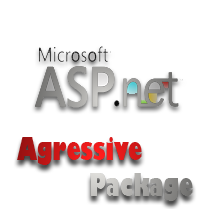 We provide the following ASP.NET Web Form packages. Hope you like them. On the long run of application, its is highly necessary to optimize the product modules as well as the under lying layer. MVC does all that for you. In major distributed systems, where data and presentation layers have to be separate on separate layers, Three tier architectures comes into play. 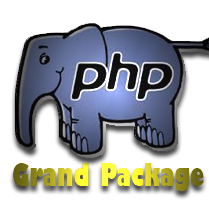 We provide the following affordable price. 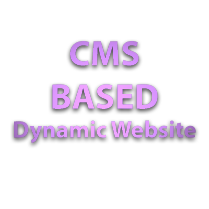 A CMS is much more flexible and sophisticated than a simple template website. Those sites are static, meaning to make changes to the site you (or your web designer) have to edit the pages themselves. While many CMS sites are based on design "skins," they offer much more in terms of functionality and design. Plus design skins can be easily customized using Photoshop or other graphic design software.